*Lenabasum is not currently approved for any indication. 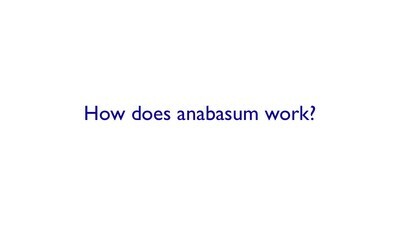 Lenabasum is a rationally-designed, oral, small-molecule that selectively binds as an agonist to the cannabinoid receptor type 2 (CB2). CB2 is preferentially expressed on activated immune cells, fibroblasts, muscle cells, and endothelial cells. 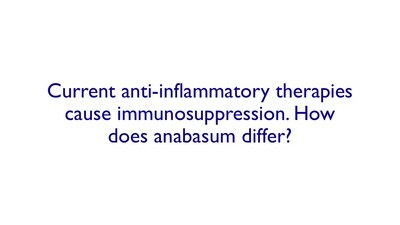 In both animal and human studies conducted to-date, lenabasum induces the production of Specialized Pro-resolving lipid Mediators ("SPMs") that activate endogenous pathways which resolve inflammation and speed bacterial clearance without immunosuppression. 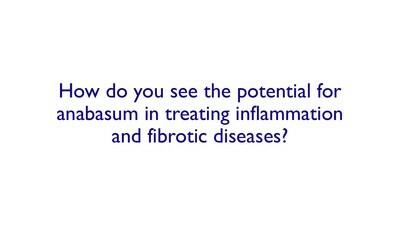 Lenabasum also has a direct effect on fibroblasts to limit production of fibrogenic growth factors and extracellular connective tissue that lead to tissue fibrosis (scarring). 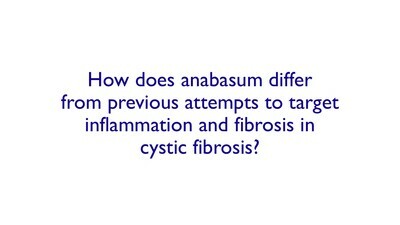 Data from animal models and human clinical studies show lenabasum reduces expression of genes and proteins involved in inflammation and fibrosis. 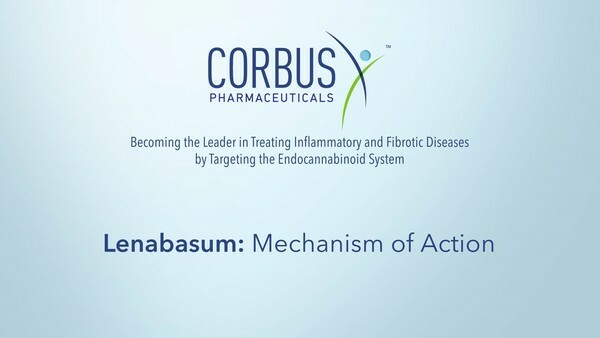 Lenabasum demonstrates promising activity in animal models of skin and lung inflammation and fibrosis in systemic sclerosis (SSc). 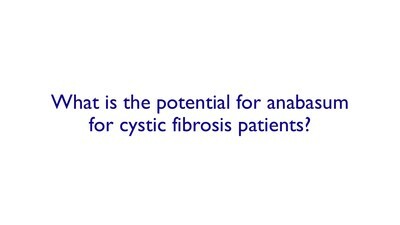 Lenabasum is also active in animal models of lung infection and inflammation in cystic fibrosis and joint inflammation and scarring in rheumatoid arthritis. 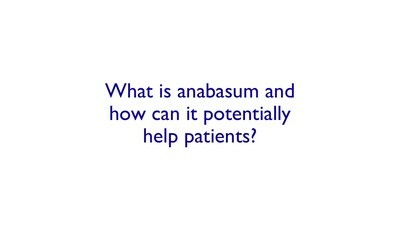 Lenabasum has demonstrated favorable safety and tolerability profiles in clinical studies to date. 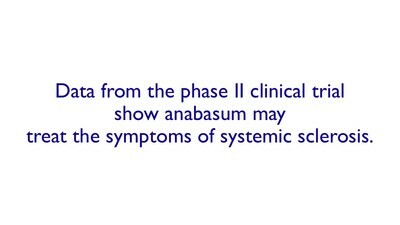 Lenabasum improved multiple physician-assessed and patient-reported efficacy outcomes in Phase 2 studies in patients with diffuse cutaneous SSc and skin-predominant dermatomyositis. 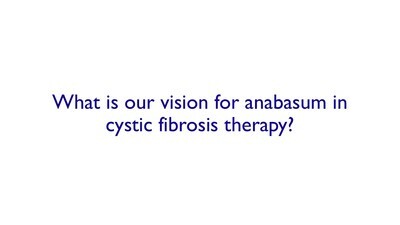 Lenabasum also reduced pulmonary exacerbations in a Phase 2 cystic fibrosis study. 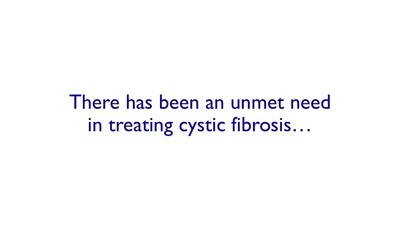 Additional clinical studies are being conducted and/or planned to confirm these results and support applications for regulatory approval. 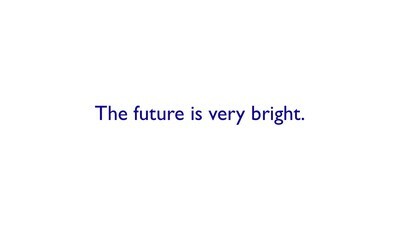 To learn more about these indications, please click on one of the below links.